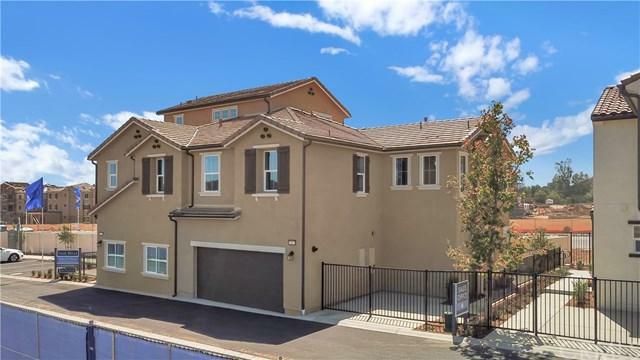 Gorgeous two-story home located in the brand new neighborhood of Vista Bella. Vista Bella is a family-friendly community offering a stylish collection of homes, featuring open-concept floor plans and no Mello Roos. School-age children attend schools in the award-winning Murrieta Valley Unified School District. 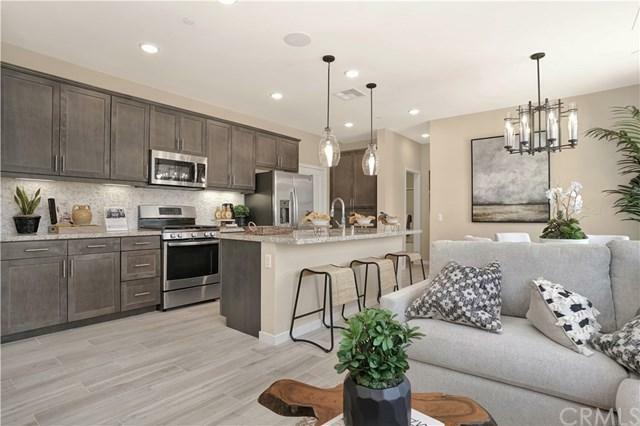 27411 Bella Lane is our popular Plan 2 is built with the Universal Design Ordinance, offering 1,643 sq ft of open concept design, 4 bedrooms and 2.75 baths. This floorplan includes a desirable first floor bedroom. Features include a gourmet kitchen with granite counters and an island, GE stainless steel stove/oven, microwave, dishwasher, dual compartment under-mount stainless steel sink, and a walk-in-pantry. The great room and dining area lead out to a private outdoor space ideal for family and entertaining. Spacious master suite with mirrored door walk-in closet, shower, tub, and dual rectangular under-mount sinks. 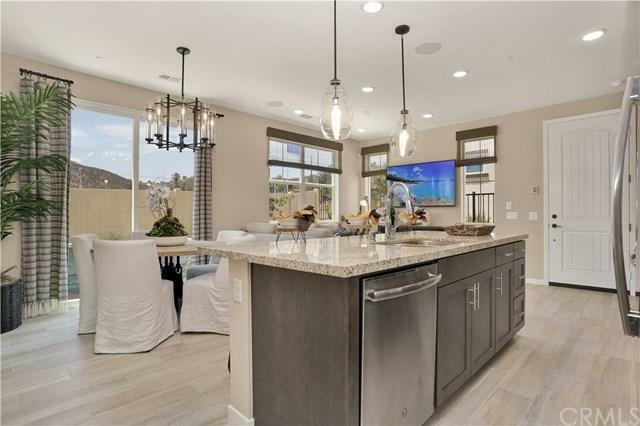 Designer selected light fixtures, recessed LED lights, raised two-panel interior doors, tank-less water heater, category 5 and RG6 wiring for cable, and convenient USB wall outlets in kitchen and master bedroom are additional included features. This home is near the park with a block rear wall. 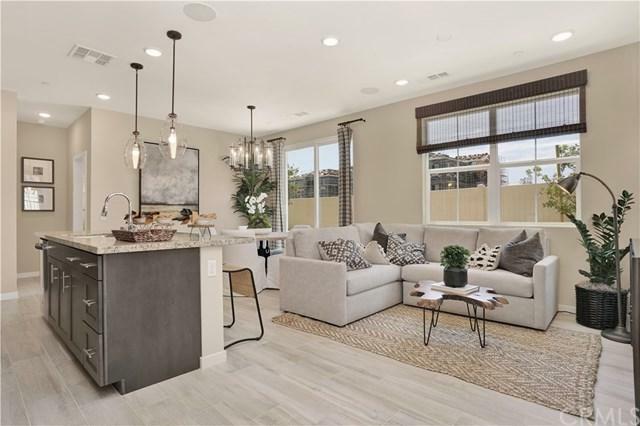 Nearby retail centers, restaurants, outdoor recreation, private community tot lot and the nearby Temecula Valley wine country, plus easy commutes to Orange and San Diego counties. Images shown are of the model home, not of the actual unit under construction. Builder Name Melia Homes Inc.
© 2019 North Santa Barbara County MLS. All rights reserved. Based on information from the Santa Maria Association of REALTORS® (alternatively, from the Central Coast Regional MLS) as of 2019-04-22T15:29:26.543. All data, including measurements and calculations of area, is obtained from various sources and has not been, and will not be, verified by broker or MLS. All information should be independently reviewed and verified for accuracy. Properties may or may not be listed by the office/agent presenting the information. IDX information is provided exclusively for consumers' personal, non-commercial use and may not be used for any purpose other than to identify prospective properties consumers may be interested in purchasing. Information is deemed reliable but is not guaranteed accurate by the MLS or HEADQUARTERS | Keller Williams Beverly Hills. Based on information from CARETS as of 2019-04-22T15:45:49.06. The information being provided by CARETS is for the visitor's personal, noncommercial use and may not be used for any purpose other than to identify prospective properties visitor may be interested in purchasing. The data contained herein is copyrighted by CARETS, CLAW, CRISNet MLS, i-Tech MLS, PSRMLS and/or VCRDS and is protected by all applicable copyright laws. Any dissemination of this information is in violation of copyright laws and is strictly prohibited. Any property information referenced on this web site comes from the Internet Data Exchange (IDX) program of CARETS. This web site may reference real estate listing(s) held by a brokerage firm other than the broker and/or agent who owns this web site. The accuracy of all information, regardless of source, is deemed reliable but not guaranteed and should be personally verified through personal inspection by and/or with the appropriate professionals.